When things heat up on pitch, staying cool means staying fast. 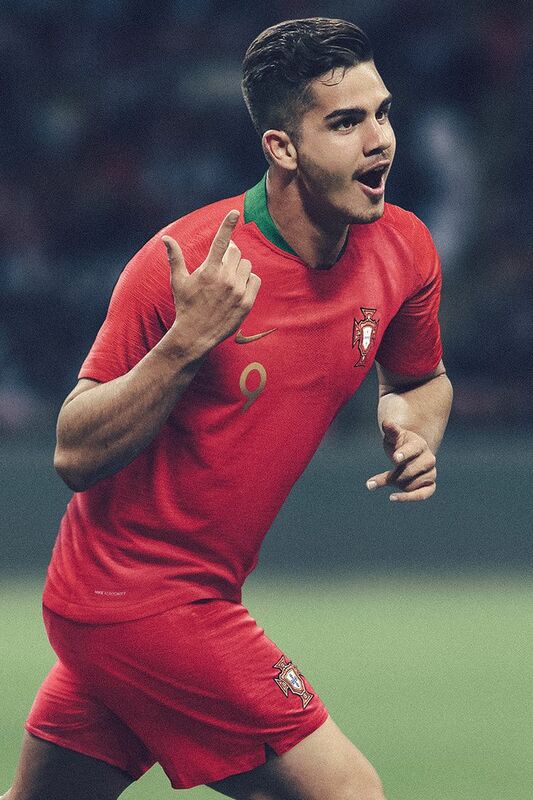 This summer, as Portugal set out to prove themselves in Russia, the lightweight breathability of the new VaporKnit Match kits will keep them going the full 90’+. A player’s kit should be the last thing on their mind during a match. 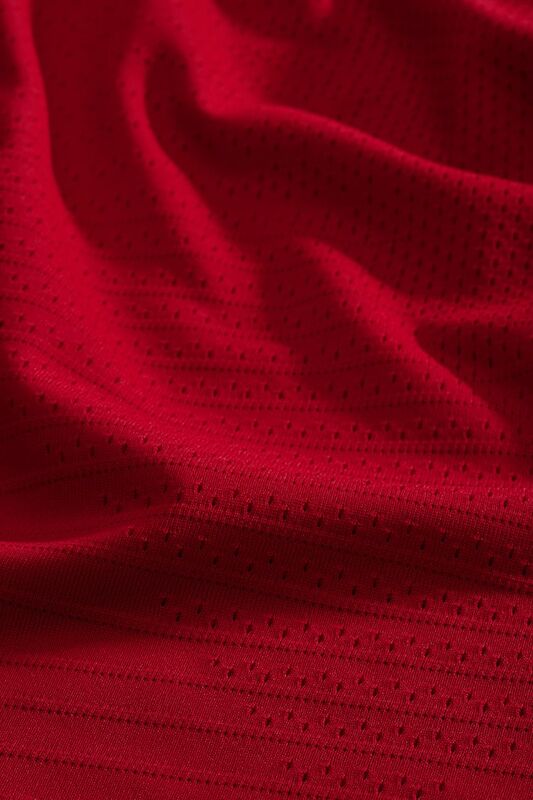 To allow for unrestricted range of motion, seams have been reduced in the shorts and eliminated altogether from the jersey’s shoulders. 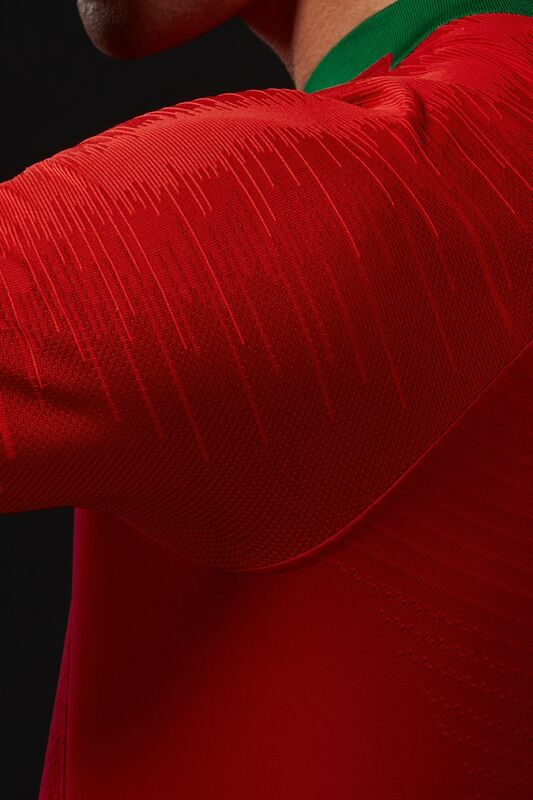 In addition, the interior of the VaporKnit fabric was engineered to move smoothly against the skin, reducing cling that can distract and take you out of the game. VaporKnit technology is designed to increase airflow and stay cool. Both the jersey and shorts combine open and closed knits to help regulate temperature across high-heat areas of the body. 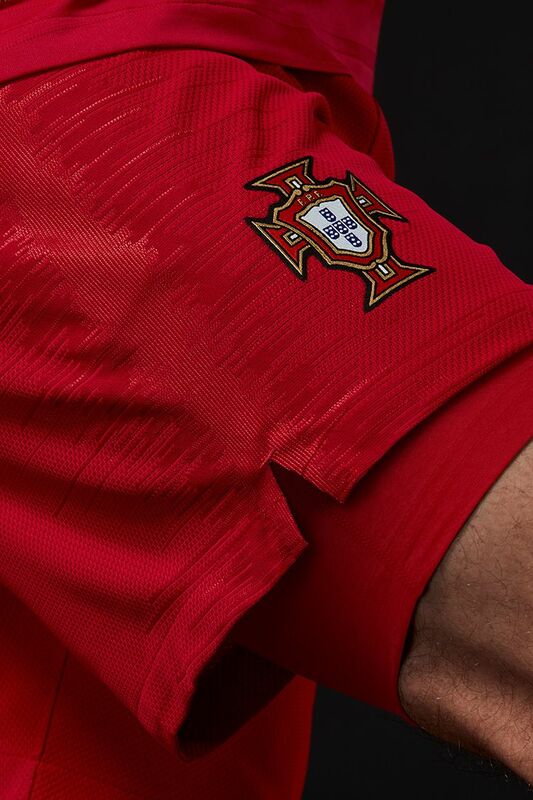 For added comfort, the shorts feature a durable water-repellent finish and breathable waistband, so you stay dry and light on pitch. 75% of Nike products are constructed sustainably with Nike Grind—premium materials created from repurposing original products. 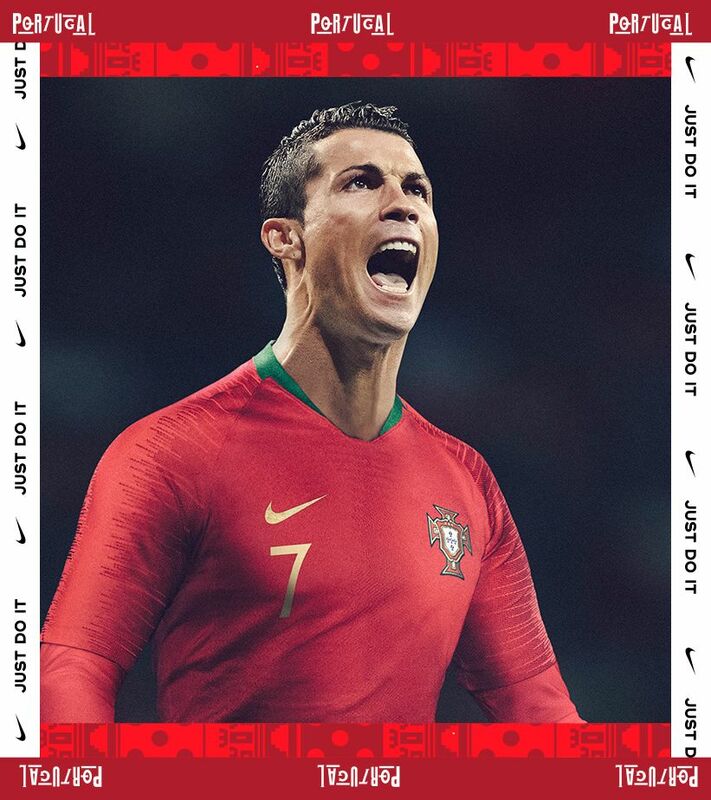 Through Nike’s commitment to sustainable innovation, each VaporKnit kit is woven from a fine yarn made from melting down recycled plastic bottles. 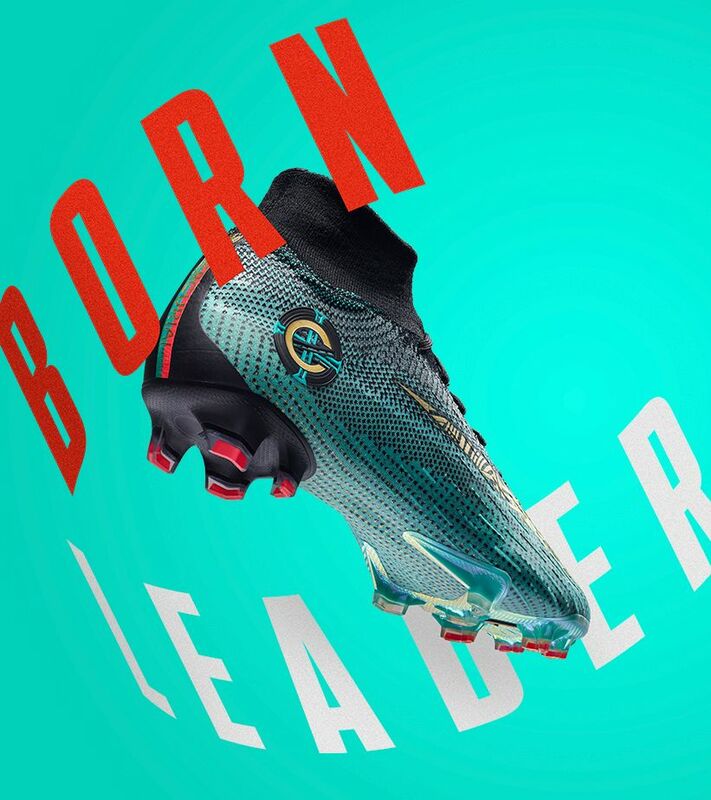 The result is a kit that delivers unrivaled performance with a lower environmental impact.